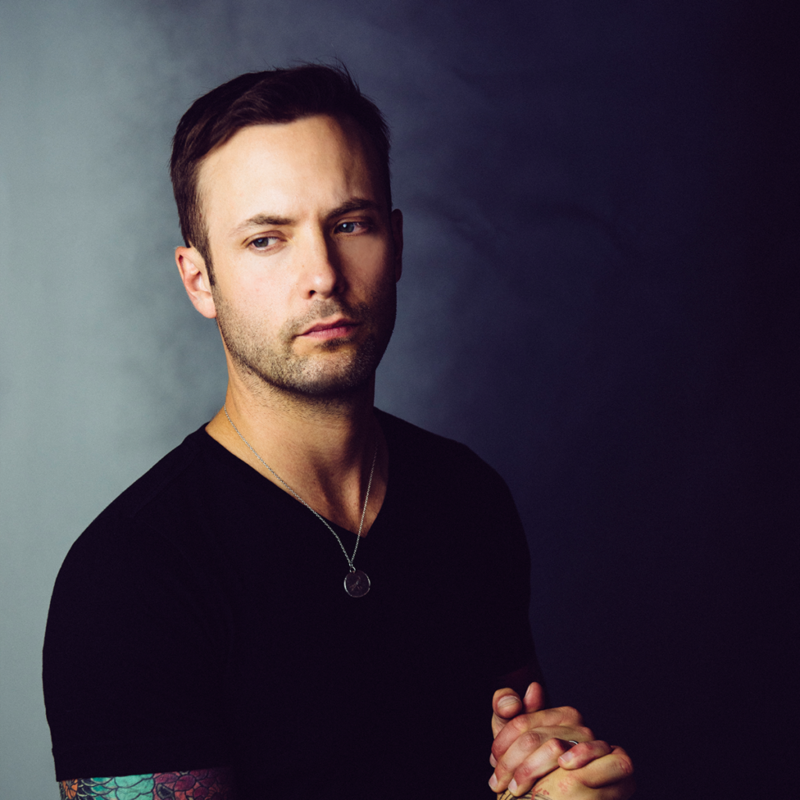 Platinum selling Country star DALLAS SMITH has blazed a path across genres in Canadian music” (CBCMusic) for nearly two decades and fans continue to prove they’ll follow him wherever he wants to go. On the heels of a career album (Lifted) earning critical acclaim, commercial success including a multi-week #1 single and an armful of JUNO and CCMA Award wins and nominations, Smith continues one of the most talked about journeys in Canadian country music with the newest marker, his third studio album SIDE EFFECTS (604 Records) released on September 2, 2016. Armed with an arena-sized voice, Smith has amassed international appeal since making his country debut with Jumped Right In, a project that netted a GOLD single, 5 CCMA Award nominations and a JUNO Award nomination for Country Album of the Year. He followed with the infectious Platinum-selling single “Tippin’ Point” and dominated the Canadian Country charts with songs like “Lifted” and multi-week #1 hit “Wastin’ Gas.” The Vancouver, British Columbia native is the only Canadian male country artist to spend multiple weeks at the top of the Country Airplay Chart in the Nielsen BDS era for single “Wastin’ Gas.” Piling on the accolades, Smith is the 2015 JUNO Award winner for Country Album of the Year (LIFTED), and the CCMA Award winner for Album of the Year (LIFTED). Produced by studio ace and long-time collaborator Joey Moi (Florida Georgia Line, Chris Lane), SIDE EFFECTS features 12 tracks, penned by some of country music’s most popular songwriters including The Cadillac Three’s Jaren Johnston who has written #1 songs for the likes of Tim McGraw and Keith Urban. The album showcases Smith’s incredible range and confirms this is an artist who knows which lane he wants to be in – pushing forward and soaring ahead. Latest single (and Smith’s first ballad), “Autograph” delivers unparalleled vocals from one of the best voices in Canadian country music – appealing to audiences far beyond the boundaries with sonic layers and a stadium sized voice that flourishes on the edge of global superstar. “Autograph” reached #1 on Canadian Country Radio making Smith the only Canadian Country artist to have a #1 in 2016.